I'm not a medical doctor. Please consult your physician before attempting any of the things described in this post. Even more so if you have thyroid-related issues. And, yes, I'm aspiring to write quite seriously about a cartoon. 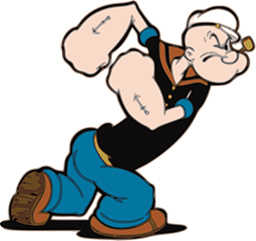 The right answer behind Popeye's physical performance is this: nitrates. They're decomposed into nitrites by the action of the bacteria contained in the saliva. These littler molecules then function as "raw material" for producing nitric oxide (NO) upon further redox. 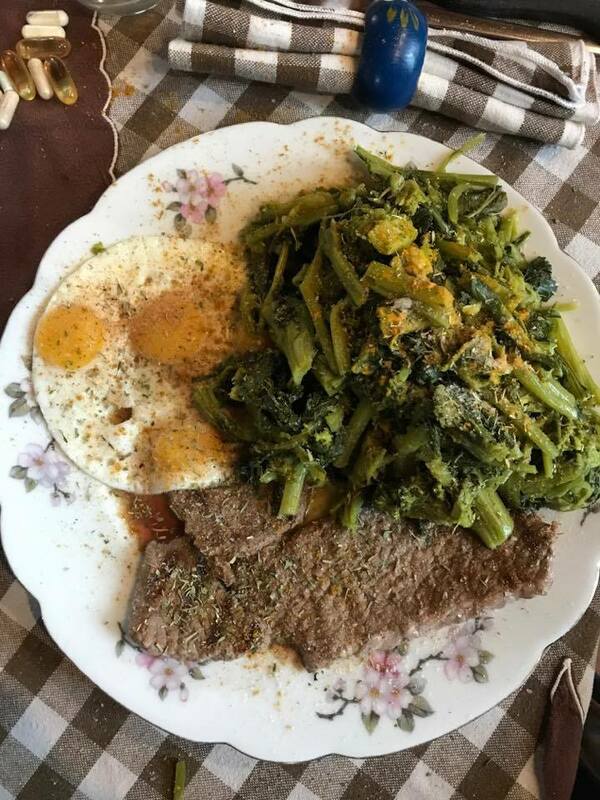 Therefore, the only possible way to introduce more nitrates in your organism -even if it is still possible to enhance circulating NO trough citrulline supplementation - is by eating more nitrate-rich whole food, green vegetables in particular. 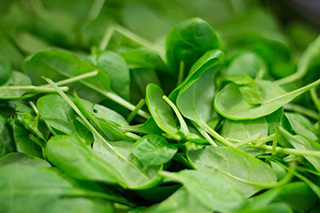 To prevent this risk, when you consume spinach for their nitrate content it is advisable to cook and drain them for removing the oxalate content. Nitrates, fortunately, aren't lost after the cooking process. 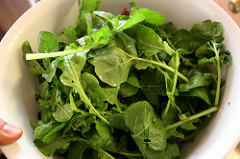 In this condition, even the vitamins and minerals are more available. 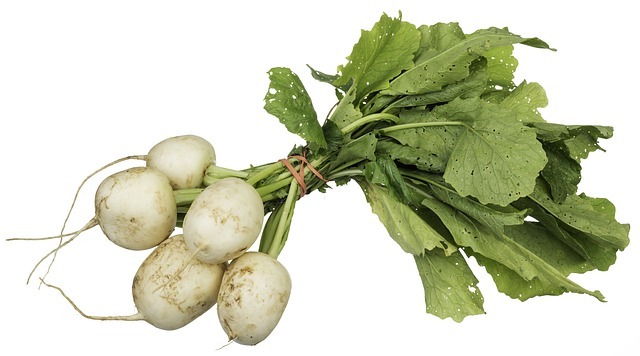 Turnip Greens: my favorite source of dietary nitrates, are commonly used in the Italian cuisine. 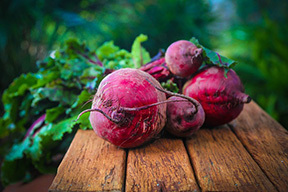 100 grams contain 284,5 mg of nitrates and just 50 mg of oxalates. 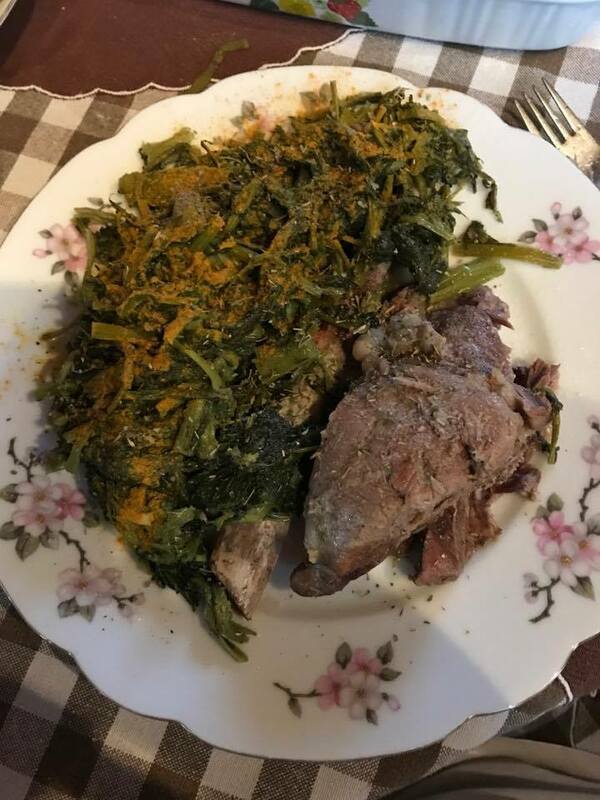 Usually, they are served cooked. Therefore it's easy to remove that little trace of oxalates. I'm not saying that you must completely substitute spinach and beetroot juice (especially if limiting net carb isn't a priority), but the sources above could add some variety to your diet and a significant boost in dietary nitrates! You'll have only to lightly re-heat them in the microwave or on the stove and couple with a protein source of your choice. Let's now check some recipes! In the meantime, please, obey to your mom and eat your green veggies! They're good for your circulatory system! There's no available supplementation for dietary nitrates. 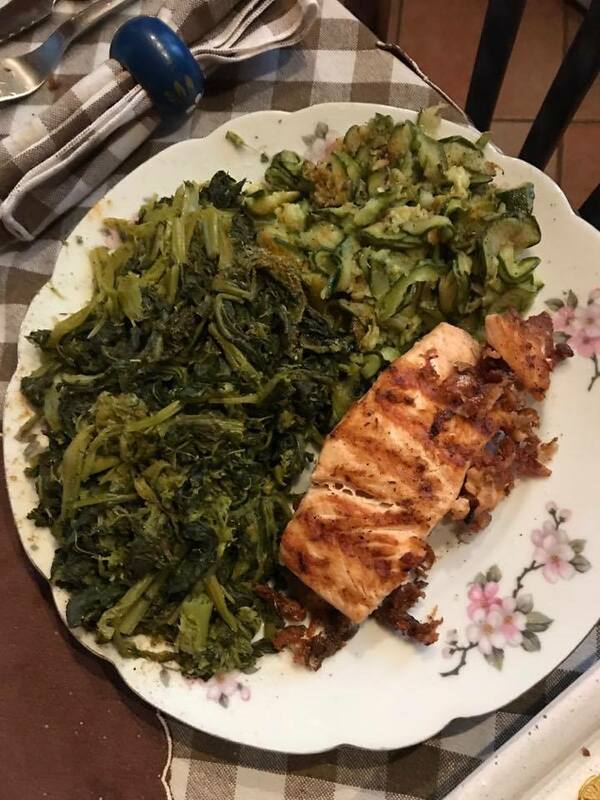 You have to eat your greens!